Fish Tank Water Conditioner – 5 reasons why you should use Seachem Prime | My Goldfish Is Alive! Let me guess, the water that you have in your fish tank came from the tap, correct? If yes, then congratulations! 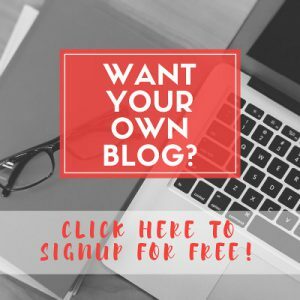 !… you are part of the majority of fish keepers. 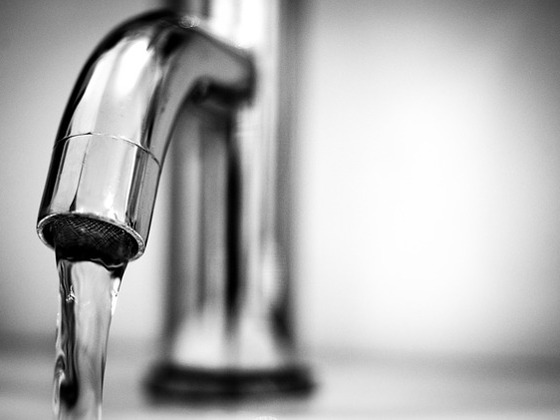 As you probably know, tap water is made safe for human usage and consumption through water treatment where chemicals such as chlorine, chloramine and metals/minerals are added. However, do you know that these chemicals that made the water safe for us are actually toxic to our fishes? That is why we need fish tank water conditioner. Adding some water conditioner into the water meant for your fish tank can remove these chemicals and make it safe for your fishes. There are many water conditioner products available on the market. Some are just for the sole purpose of removing chlorine and chloramine, while others come with added capabilities. 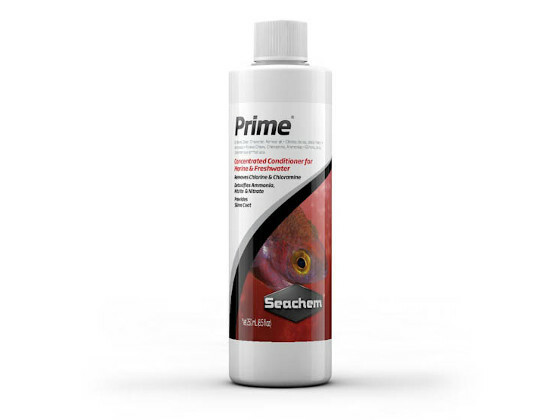 Seachem Prime is a concentrated water conditioner that can be used for both freshwater and saltwater fish tanks. Well, first and foremost what is the use of a water conditioner if it is not able to remove these 2 toxic chemicals for our fishes. While some other water conditioners take up to 5 minutes to start reacting with chlorine and chloramine, Prime does that instantly. Besides removing chlorine and chloramine from the tap water, Prime is capable of turning ammonia and nitrite into safe and non-toxic forms that are then removed by your fish tank’s biological filtration. This is done by bonding and holding them in an inert state for 24-48 hours until such time that the beneficial bacteria get hold of them and break them into non-toxic substances. This is really useful when you are trying to control the level of ammonia and nitrite in your fish tank, such as when you are cycling it. In cases like this, it is recommended to dose Prime into your fish tank every 48 hours to keep ammonia and nitrite detoxified. Seachem Prime is also able to detoxify heavy metals or minerals that are found in the tap water at typical concentration levels. Slime coat is a fish’s natural protection against parasites. Prime promotes the production and regeneration of this slime coat. Due to its non-acidic nature, adding this water conditioner into your fish tank water will not impact its pH. It is really a no-brainer that all fish keepers need water conditioner for their fish tanks. One of the good products for this is the Seachem Prime. Besides removing chlorine, chloramine and hard metals/minerals instantly from the tap water; it also comes with the capability to detoxify ammonia and nitrite in your fish tank. 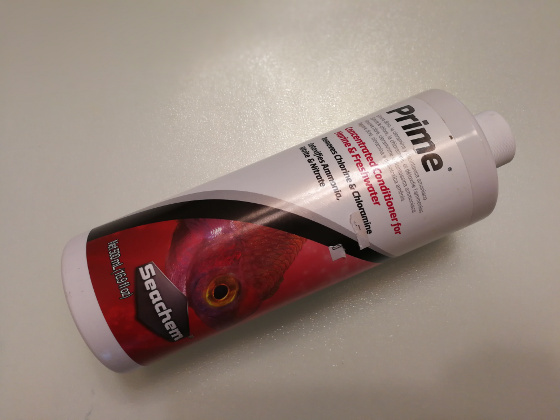 Seachem Prime does not impact the pH of your fish tank’s water and it comes with a bonus of promoting slime coat production and regeneration on your fish.